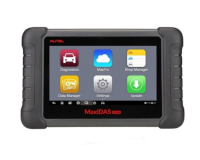 Maxisys S is a representative of the latest series of ultrafast, mobile diagnostic testers AUTEL. 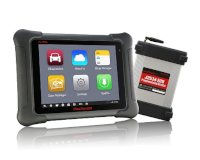 With modern hardware platform and enhanced special features it is the fastest, most advanced and versatile diagnostic tester on the market. 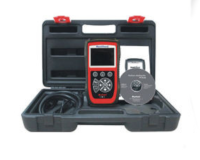 Maxisys S is a representative of the latest series of ultrafast, mobile diagnostic testers AUTEL. 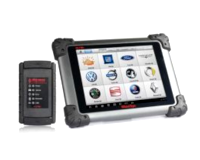 With modern hardware platform and enhanced special features it is the fastest, most advanced and versatile diagnostic tester on the market. 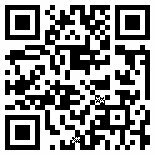 This device is very easy to use and has high productivity. This is an ideal solution for those who want an effective and fast tool based on the latest technology. All prices are gross (incl. VAT 23%). Prices do not include shipping costs. The price includes: device, cables and adapters, software, accessories, carry case and CD-ROM with licence and manuals. Pricelist valid from 15.12.2014r. General Distributor reserves the right to modify the prices in case of significant changes on the market, inflation, currency exchange rates, material prices increase, wages modifications, government interventions and other circumstances beyond the control of the General Distributor.